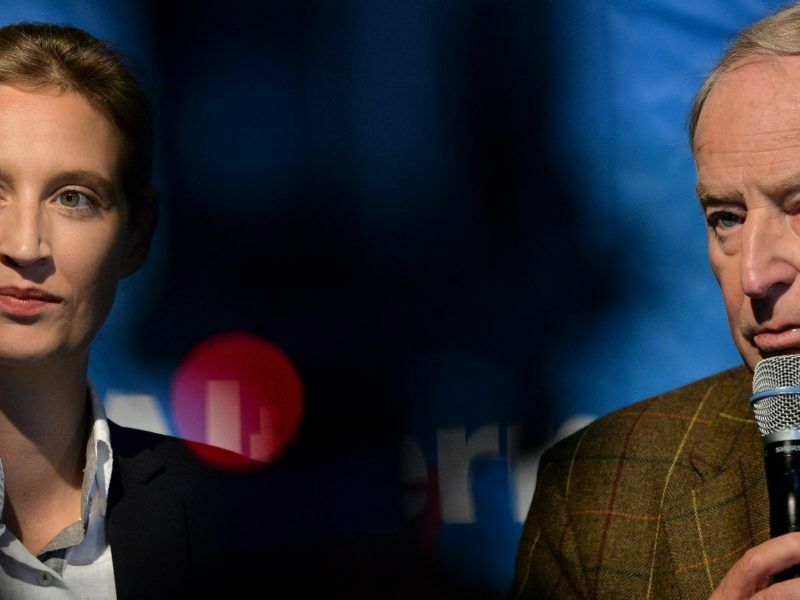 Its 12.6% score almost two years ago was a shock to the political system, bringing 94 far-right MPs into a legislature with a history of moderation going back to 1949. 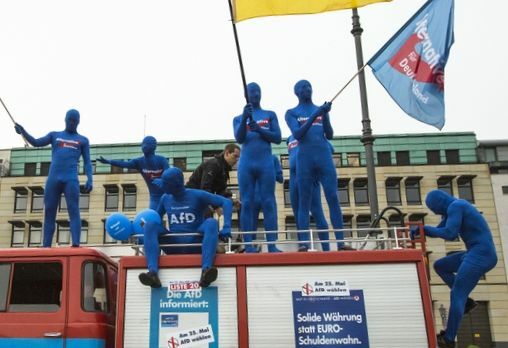 Police statistics show that 38.6% of violent crimes were committed by foreigners in 2018, but crime in Germany is also at its lowest since the country’s reunification in 1990. 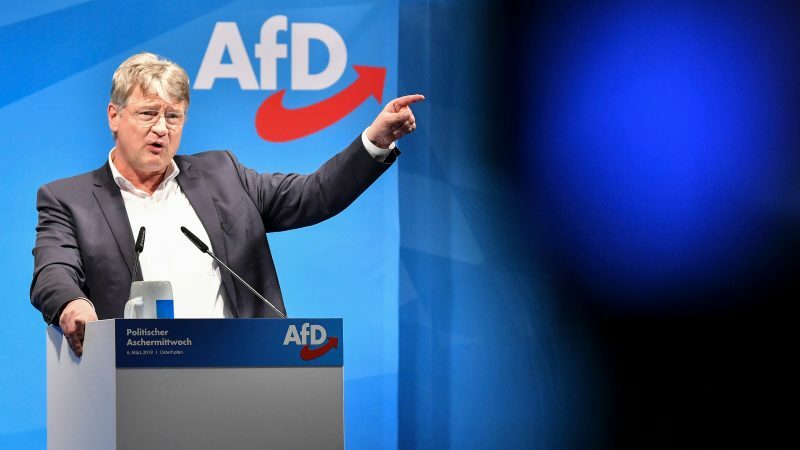 The anti-immigrant Alternative for Germany (AfD) party on Sunday (23 April) chose a tough-talking former member of Chancellor Angela Merkel’s conservatives and an economist to lead its campaign for a September election in a line-up likely to drag the group further right. 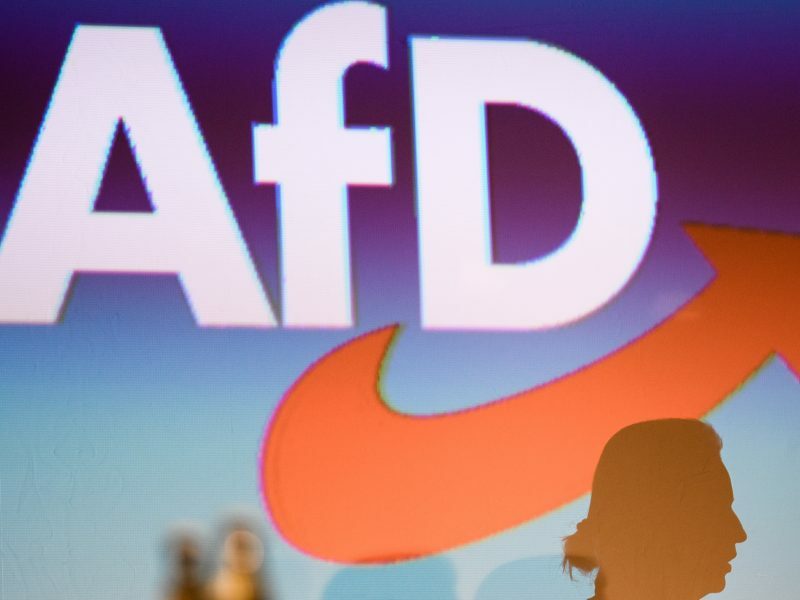 Germany’s domestic intelligence will step up monitoring for political extremism of the far-right AfD party, sources said Tuesday (15 January), a blow to the party in a busy election year. 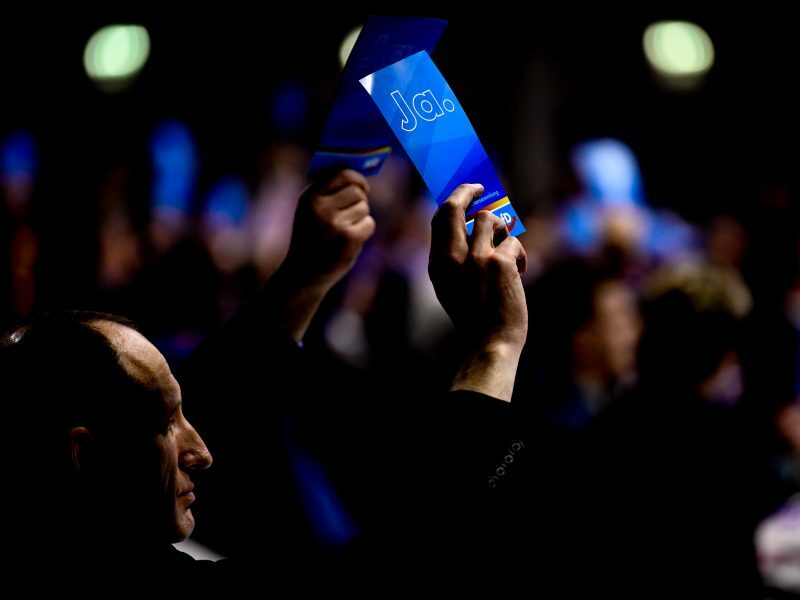 Latest polls predict the party scoring between 10 and 11% in the European Parliament elections, well below the 15% support it enjoyed last autumn.